Get our FREE Wild Feminine Cycle Guide! We use the 4 Phase Cycle Approach & functional lab work to help modern women balance hormones and feel their best. Get our free feminine cycle guide! Live your healthiest and happiest life by syncing with your cycle. Living in sync with your cycle is all about reconnecting with who you are as an intuitive, life-giving, powerful woman in the world. Find out how you can use synchronization to transform your health and your life. What are the 4 Phases? The menstrual cycle is made up of 4 unique phases that each call for a different mental, emotional and physical approach. Learn how to begin flowing with these phases for maximum results! Join our 28-day whole food, integrative wellness detox . 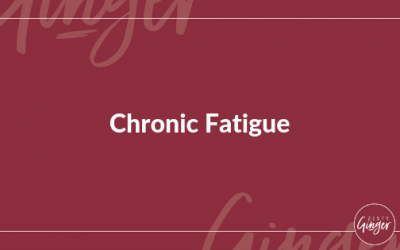 Refuse deprivation, feeling frazzled and staying stuck with the same old health issues. It requires living in sync with your cycles to experience an entirely new level! This exclusive group program helps women balance their hormones and neurotransmitters, address their HPA-dysfunction, and beat fatigue (& weight gain, acne, and more!) through personalized testing and customized protocols. HI! MEET MEGAN AND ALEX. 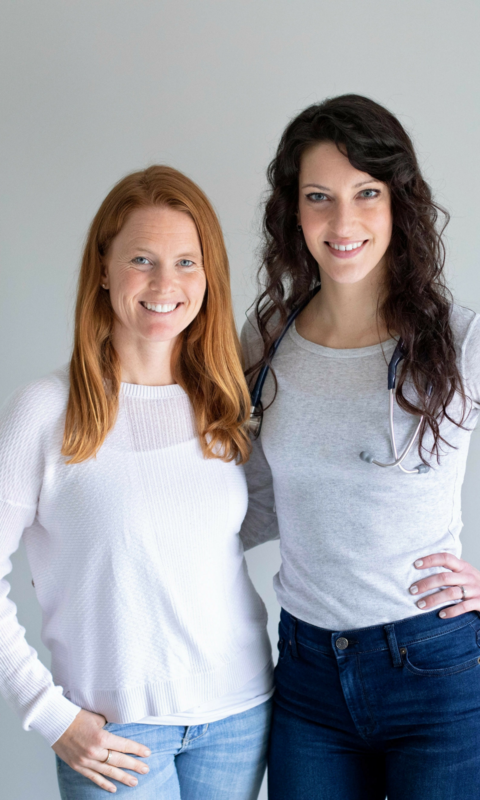 Megan (left) is a trained Functional Diagnostic Nutrition Practitioner, and Alex (right) is an MD. We’ve been best friends and business partners for the last 3 years. We work with pre-menopausal women in online group formats to create hormonal healing transformations. We believe in a multi-faceted approach to feeling your best in the modern world. By living in sync with our natural ebbs and flows, we’ve both recovered from severe hormonal problems and feels of despair about chronic female issues other practitioners couldn’t address. In addition to this unique approach to our feminine cycles, we strongly believe in functional lab work and the concept that we need to TEST (not GUESS!) to find out what is causing imbalances. 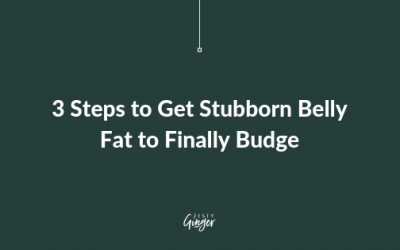 We have supplement graveyards, half unread books, and partially finished courses that reflect our previous struggles to heal via the “guessing” approach…and we’re never going back! Check out our FREE Cycle Guide for an example of how you can work with your cycle to live a healthier and more energetic life! Our website has plenty of articles and resources to get you started. Check them out! And don’t forget to follow us on Instagram (@zesty_ginger) for other cool tips and transformative information..